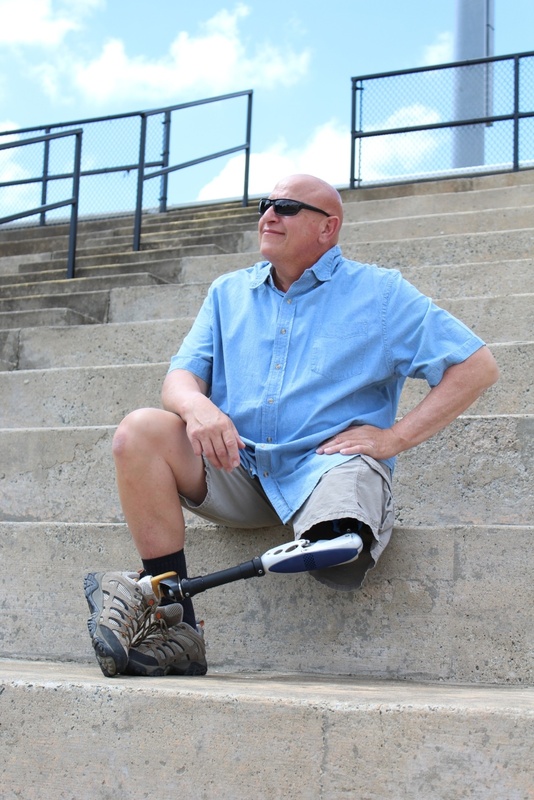 Veterans who were on active duty may develop disabilities, injuries or illnesses that arose as a direct result of their service. 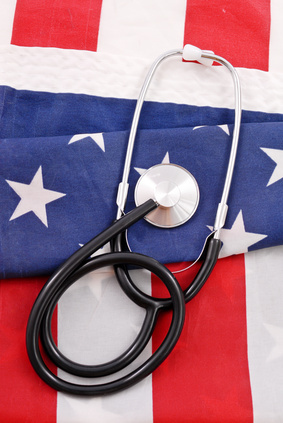 In cases where a veteran had a condition develop or worsened due to their active service, they may be eligible for disability compensation from the Department of Veterans Affairs (VA). 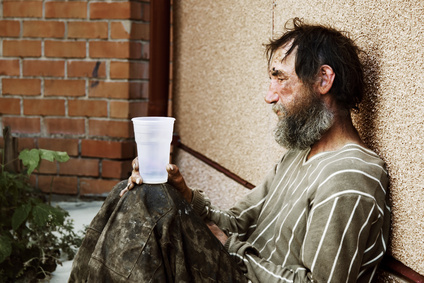 It’s vital that we as a society understand that homelessness often occurs as a result of disability, mental illness, financial ruin, or even a combination of several of these factors. It’s a very depressing subject. We must raise awareness of homelessness in America because more and more people are having the misfortune of becoming homeless after the housing crisis and the financial crash. The linkage between being a veteran or member of the military and knowing you can also be eligible for Social Security benefits are often overlooked or nonexistent. 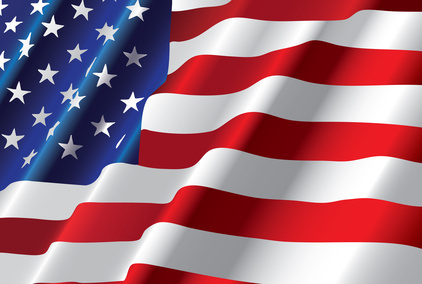 This Independence Day, as we celebrate the birth of our nation, The Disability Experts of Florida would like to take a moment to recognize our military veterans. We are grateful to these men and women who so honorably serve our nation and defend our freedom. We would also like to recognize military families; they too make sacrifices that should not go unnoticed. 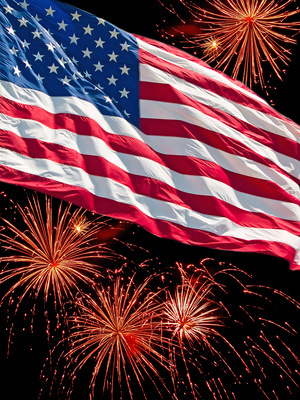 So, as you celebrate the 4th with fireworks, parades, and barbecues, we ask that you pause to thank our veterans for their contribution and service. To all of our armed forces, past and present, we thank you. And to those of you who are currently overseas, we are thinking of you, we support you, and we wish you a happy 4th of July and a safe return home. There is a popular myth circulating that says that if you are a veteran and receiving vet’s benefits, you cannot receive Social Security Disability (SSDI). For those of you who have been told that, we have good news for you! It’s not true. 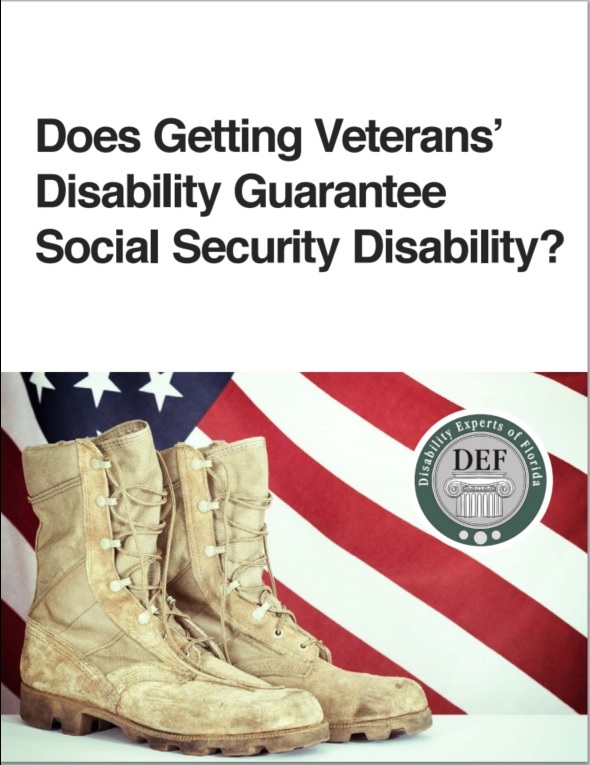 A veteran may simultaneously get both Social Security disability and service-connected Veterans' disability benefits.